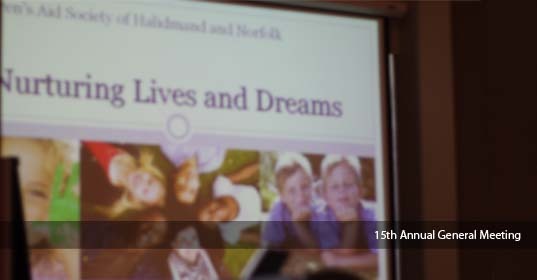 Last night the Children’s Aid Society of Haldimand and Norfolk held its 15th Annual General Meeting and Recognition Awards. The number of youth in care graduating high school and continuing their education has risen dramatically in the past decade. The difference has been the result of a visionary blueprint by CASHN and its Board of Directors in dedicating staff and resources to older youth whohave asked us to use a, “what would a good parent do” test of every service we provide them. As one example, the Society has responded by working hard to ensure every child graduates high school and obtains a post secondary education. Educational achievement is one concrete way to end the cycle of poverty. The “doing what a good parent would do” commitment to youth is not only proving to be a success locally, it is being duplicated across the province by other Children’s Aid Societies with the endorsement of the Ministry of Children and Youth Services. CASHN and its Board of Directors also recognized the hard work and contributions of CAS staff who donate over $8,000.00 a year to the Fresh Air Fund to help children in the community. Various organizations, individuals and groups from the community were also formally honoured for their valuable contributions as donors who helped “elevate the dreams” of children in care. 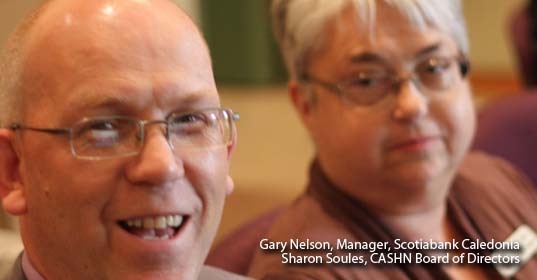 CASHN see their donors as a perfect example of their vision in practice of a community that nurtures the lives and dreams of children. CAS community donors help children and youth through the Fresh Air Fund and bursaries for post secondary education. 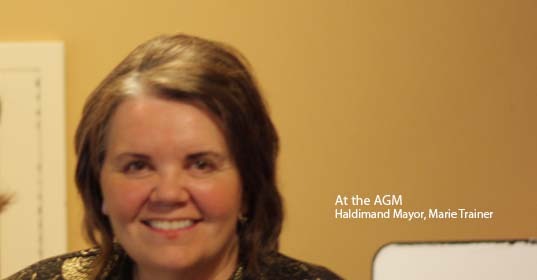 For those seeking more information on how they can become involved with helping children in Haldimand and Norfolk please explore this website.